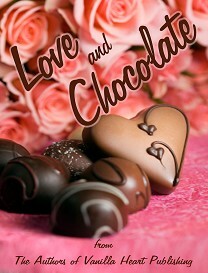 Thanks to EVERYONE who came by during our weekend blog hop. We used a random generator and a winner was chosen to receive a .pdf copy of Courage of the Heart – Congratulations to bakinstuff! Although the Stuff Your Stockings Christmas Blog Hop may be over, there is still time to visit my other blog for the 12 Days of Christmas Blog Hop (it ends December 24) – I’ll be giving away a pdf copy of my book Common Bond, Tangled Hearts. Christmas Blog Hop – Prizes Galore! I grew up celebrating Hanukah, I’ve always been lucky to have friends and family who celebrate other faiths and traditions. We enjoy lighting our menorah, spinning the dreidel and eating fried foods like latkes and donuts in our own home. We also have fun at my best friend’s house every Christmas Eve listening to carols, eating party fare and exchanging presents. Like me, my kids grew up having the privilege of seeing, and respecting, many different traditions. While Hanukah is not one of the major Jewish holidays, celebrating it as a family is always a delight. The menorah, a nine-candle holder, is used to hold the burning candles; we light one for each of the eight nights and add one more the next until the entire candelabra is burning bright. The ninth candle, the Shammas, is used to light all of the other candles. I’ve always given my kids eight presents each and even now, as adults, they still get a present for each night – some may be as small as a scratch off lottery ticket. The most beautiful aspect of all though is watching my daughter and her husband, and my son and his girlfriend, standing around the table as their father chants the prayers and kindles each light; even with everyone’s busy schedule we still manage to have at least of the eight nights together. By the way, I often use the all-inclusive “Happy Holidays” greeting. While I am never offended by specific holiday greetings such as Merry Christmas or Happy Hanukah, I don’t always know what an individual celebrates. In December alone, some of the holidays observed are: Ashura, Las Posadas, Bodhi, Hanukkah, Festivus, Yule, Santa Lucia Day, Winter Solstice, Christmas, Boxing Day, Kwanzaa, and New Year’s Eve…whew. And that doesn’t even begin to include January’s festivals. I included a Christmas celebration in my novel Courage of the Heart, it starts Christmas Eve with an Episcopalian church service and follows through with the family celebration and dinner on Christmas Day. I will give away a .PDF copy of Courage of the Heart to one person who shares a favorite holiday tradition in the comments below – please be sure to include your email as well. The winner will be announced no later than midnight on December 19th. Whatever you do celebrate, I hope you have a holiday that fills your heart with joy. Each participating author has a contest on their blog with so many treats up for grabs it’s enough to make every reader’s Christmas just that much happier! From now through 6am tomorrow morning (EST) will be the last chance to leave comments on any of the Christmas in July posts, to get your name into the last of the giveaways! * There will be the July 31st daily giveaway, which is an autographed copy of A Star in the Night! * There will be a grand prize giveaway! * There will be at least five smaller giveaways! So don’t miss out on the last of the fun! Read a blog post + leave a comment = get your name into the last of the drawings! 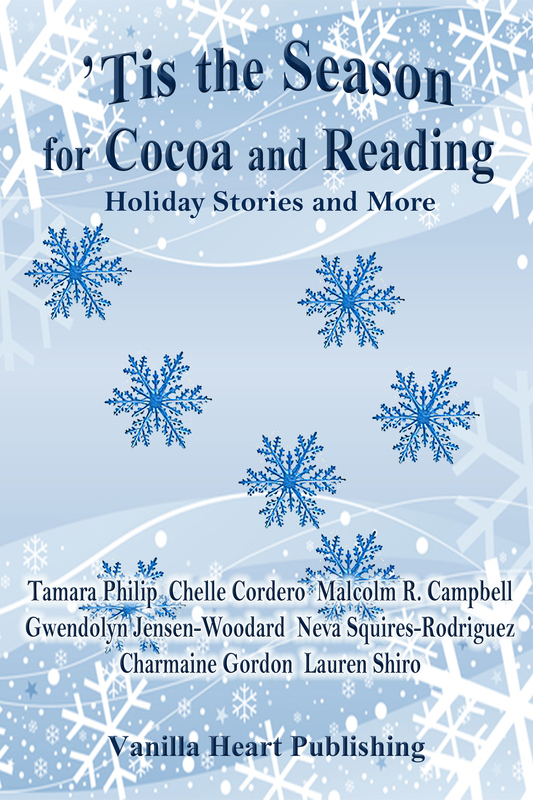 It’s not too late to stop by and support the authors who participated in Christmas in July! 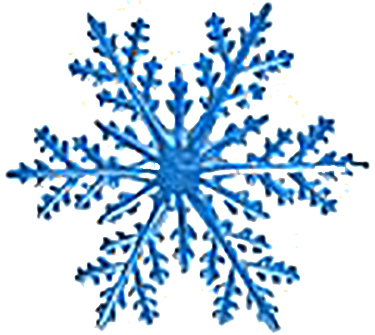 Susanne will start drawing names for all the above mentioned giveaways at 6:01am and get the winners posted on her blog. 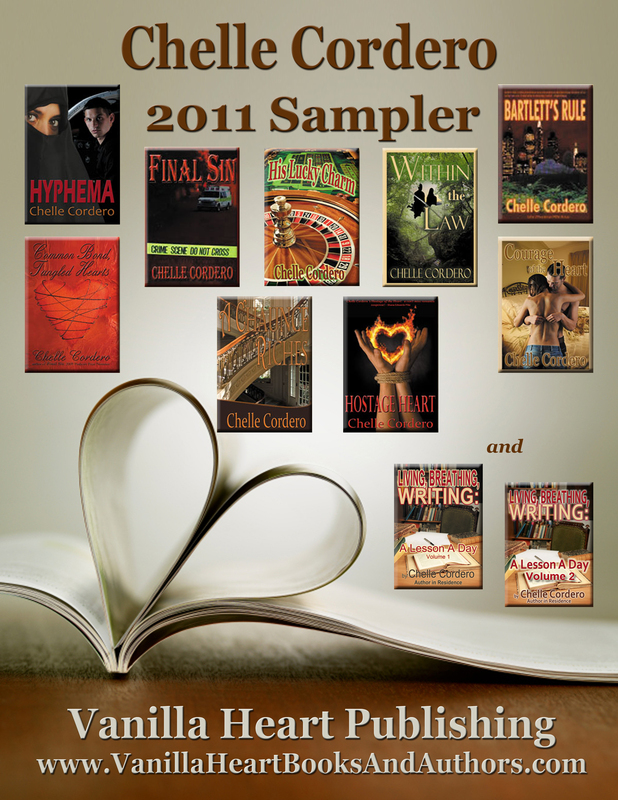 Stop by to learn more about writing my latest book, Hyphema. Don’t forget to leave a comment. 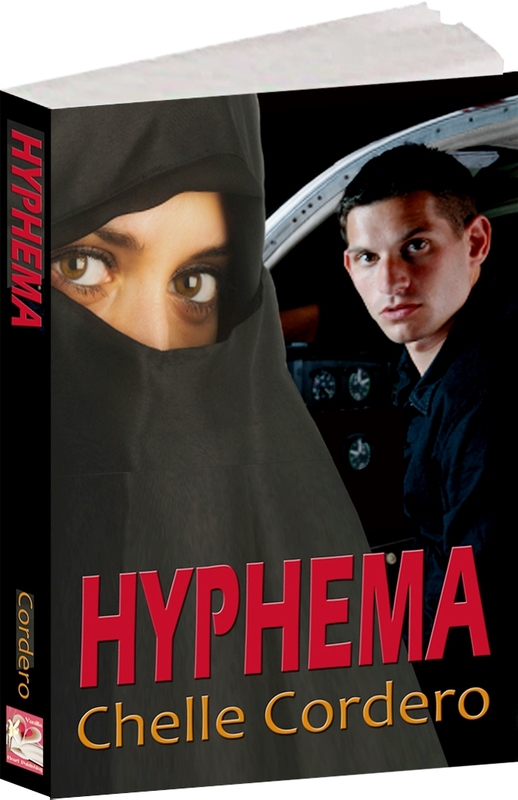 It gets your name into the daily giveaways and a chance to win a FREE .pdf copy of Hyphema!